Explore the Benefit skincare collection, a range of brightening and skin-perfecting skincare solutions for every step of your routine. From foaming facial washes to firming eye serums, Benefit has created a skincare line-up that’s designed to make your skin glow. 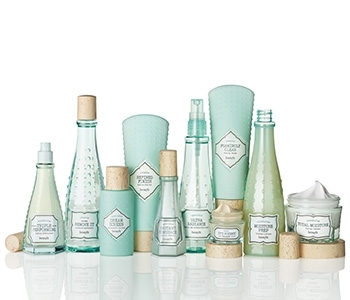 Perfect for Benefit fans old and new, the Benefit skincare collection is a one-way track to a radiant complexion. Thanks to Benefit you can now ensure your skin looks flawless, even before makeup application.